Thank you for joining us on our newest post for Thursday, August 4’s “NW Wildfires, New and Old”. We are happy to have you on board! Godkin Fire – 25 miles South of Port Angeles along the Elwha River. Reported 7/25/2016. 90 acres. Elevation 3500ft. 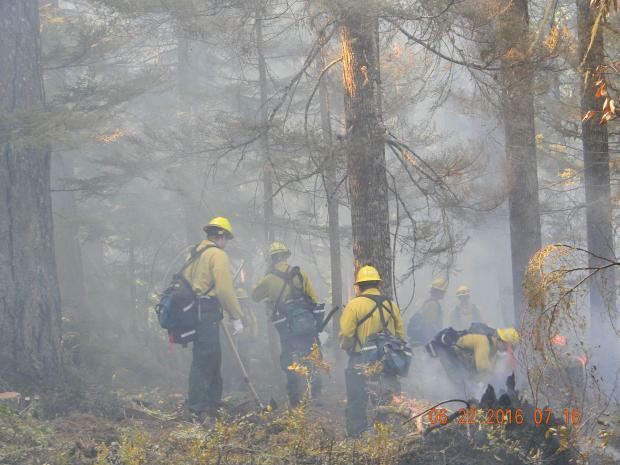 Cox Valley Fire – Approximately 12 miles south of Port Angeles, near PJ Lake north of Obstruction Point Ridge. Reported 7/28/2016. 4200″ elevation. 10 acres.~. Thank you for following and reading our Fire News Post!